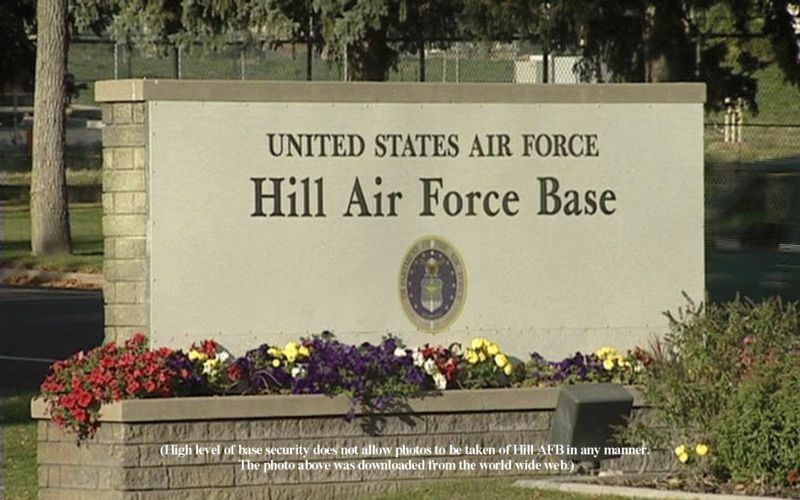 This competitive bid project included renovations to buildings 2013, 2005 and 2024 at Hill Air Force Base UT. 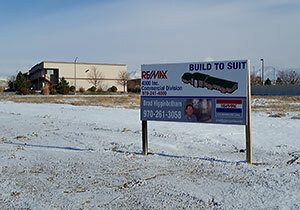 Building 2013 - 11,760 SF full finish renovation of office space and clean line. Work in the office area included adjustments to the floor plan to accommodate the new restroom and office layout, including flooring, ceiling, painting, plumbing, repair/replace HVAC, electrical, install interior wall between work progress areas, relocate porch canopy to front door, and repainting of window frames and replacing broken glazing. Building 2005 - 1,197 SF of finish area. Scope of work included pre-cast concrete barriers, painting of drywall, masonry block and epoxy flooring, door repair, ceiling repair, ceramic tile flooring and vinyl base. Work also included inspection, replacement and repair of supply lines, condensate lines and heaters. Building 2024 - 10,000 SF classified space. Scope included electrical work.